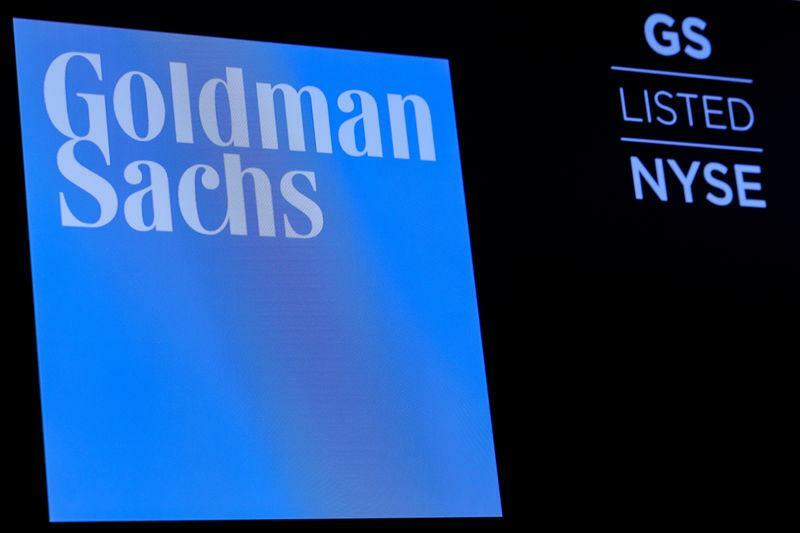 LONDON (Reuters) - Goldman Sachs on Friday lowered its expectations of UK Prime Minister Theresa May's Brexit deal getting ratified, and hiked its estimate of the chances of a "no-deal" exit from the European Union. The changes to the bank's previous predictions came after the EU agreed to grant the UK a short reprieve, until April 12, before Britain could lurch out of the EU if May fails to persuade lawmakers to back her withdrawal treaty. "By postponing Brexit day by at least a fortnight, the UK and the EU have kept all options in play, for now," wrote Goldman Sachs analysts. They cut the chances of May's deal being ratified to 50 percent from 60 percent, and raised the chances of a "no-deal" Brexit to 15 percent from 5 percent. Goldman Sachs' estimate of the probability of Brexit not happening at all remained unchanged, at 35 percent.